Searching images to be used in blog posts, talks, websites or any other publication was never before as easy as today and risky at the same time. One should neither try to use an image he is not allowed to nor including an image in his publication/application which accidently forces him to make it open source if not intended. 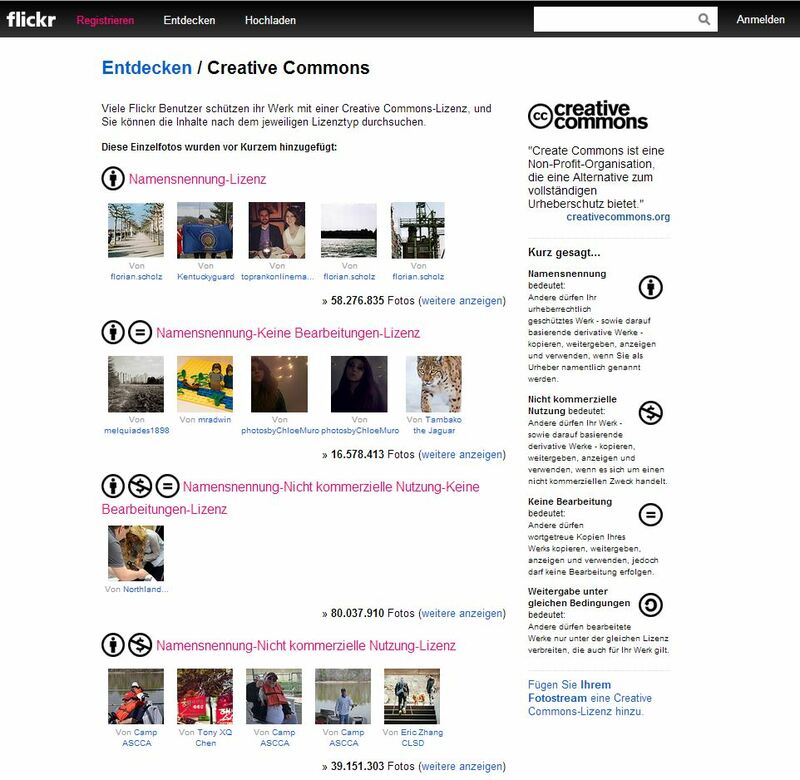 All popular search engines such as goole image search, flickr, and instagram provided extended search interfaces allowing you to filter the search results e.g. for commercially usable images only. We got together recently with the Web Wizards, Web Wizards are Perth’s web design leading firm and they shared a few great tips with us that we’ll share here today. 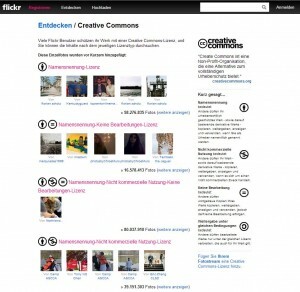 When searching for images for my talks or other publications, I like to search for one of the “friendly” Creative Commons licensens. 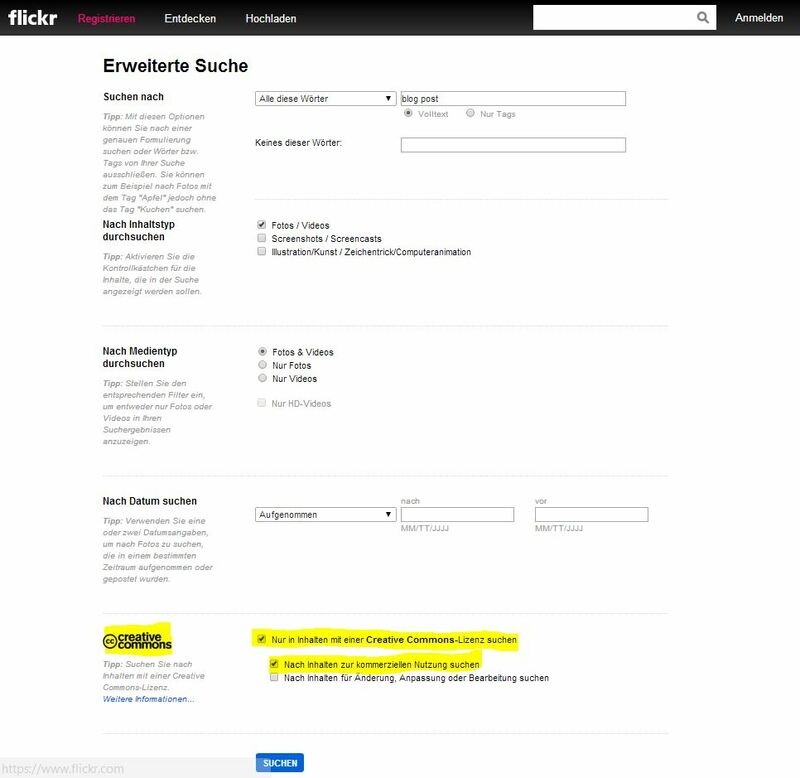 In particular, I start with flickr at the beginning as their extended search is very easy to use and they provide good information and resources for the returned image. 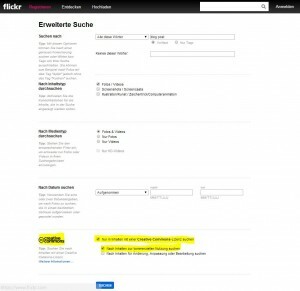 For example, it is quite easy to find out which specific CC license is granted by an image’s author. A second aspect I like of using Creative Commons licensed images are the best practices for referencing their sources provided by the Creative Commons organization itself. This “Best practices for attribution” perfectly describes and provides examples of how to reference the sources in a legal and accepted manner. They also fairly present their “optimal” way of referncing but also a valid more compact and practical applicable alternative (e.g. Photo by tvol / CC BY). Note: The information provided by this blog post is not legally verified and only collected from other online resources that are target of continous change themself. So handle image usage and reference seriously, to it on your own risk, and use the information provided here only as initial pointer and make your own valid decisions about image usage and referencing.